We all know today’s healthcare landscape can be difficult to navigate. With increasing patient demand, short-handed staff and rising cost of care and fierce competition, you have a lot on your plate. So how do you streamline treatment, provide a better patient experience and run a more profitable practice? Consider reducing (or even eliminating, in some cases) fixed costs such as brick-and-mortar rent. 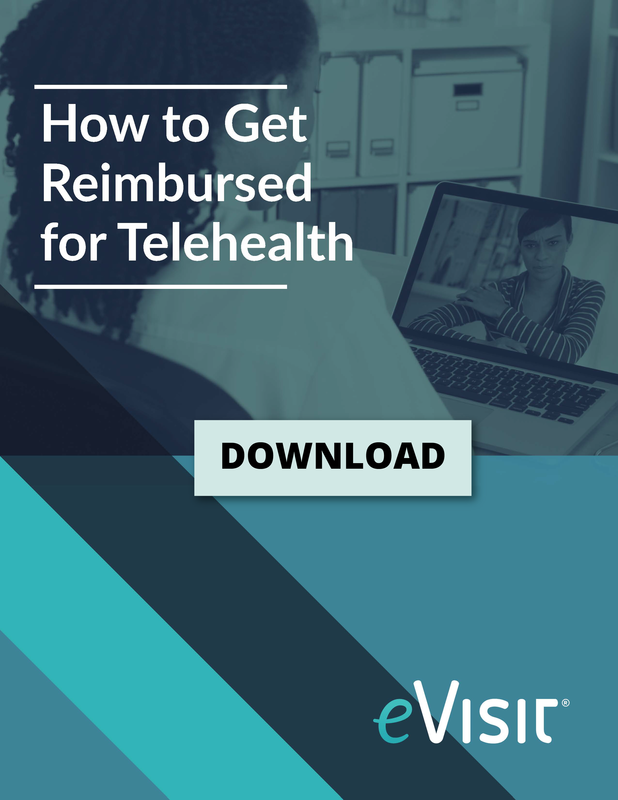 Today’s telemedicine options allow healthcare professionals to replace some of these patient phone calls — for simple follow-ups, lab results reviews, or prescription refills — with online video visits that you’ll get paid for. Bringing all or part of your practice online can translate to huge cuts in operating costs. Video visits benefit patients as well. They’re secure, comfortable, and engaging for patients, who may feel to ill or weak to travel or be too inconvenienced by a visit to your office for something as simple as a prescription refill. 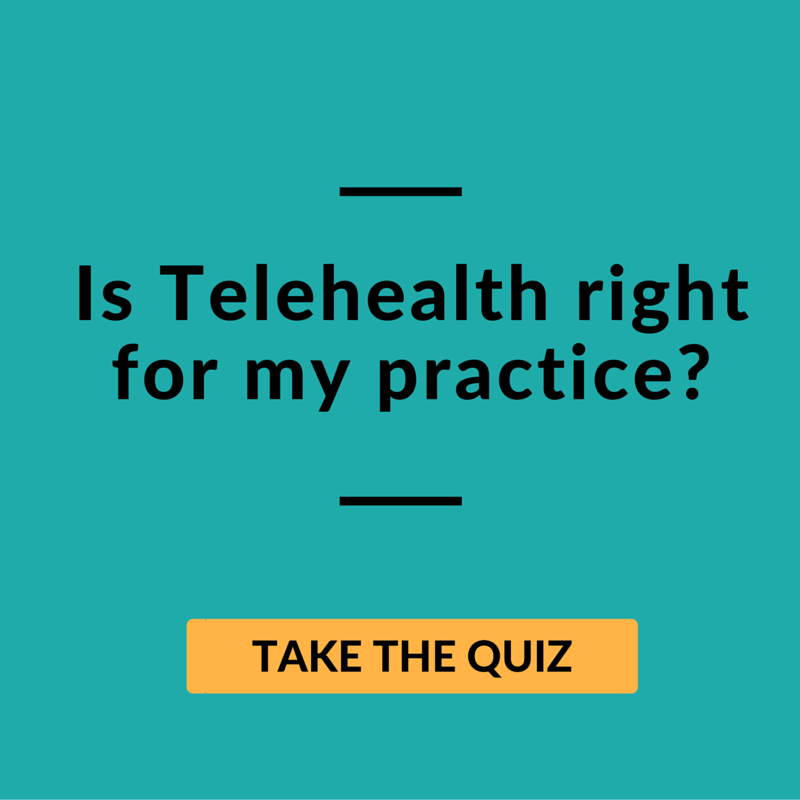 Consider also that offering telehealth can give your practice a huge competitive advantage over similar competitors in your area. When shopping for new healthcare providers, a recent study found patients prioritize access to care over in-person interactions with their doctors. This means adding a service that makes you more accessible to patients, like telehealth, can help you attract new patients who might otherwise select a different healthcare provider. Telemedicine can offer a less expensive alternative to in-office visits, for both patients and providers. A recent study found the average doctor’s visit costs a patient $43 just in lost time — that’s in addition to the patient’s actual medical bill. Saving patients the time of sitting in the waiting room and commuting to your office can be a huge benefit for them, especially if they have a chronic condition that requires frequent appointments. Time spent with specialists can also be more easily monetized. Specialists can be dialed in to a video conference on the spot to consult with the patient and the primary care provider, increasing convenience, improving billability for both physicians, and potentially improving patient outcomes. In the 2018 fiscal year, new data released by the Centers for Medicare and Medicaid Services (CMS) shows that 2,573 hospitals will be penalized under the Hospital Readmissions Reduction Program (HRRP). A readmission is an inpatient stay that begins within 30 days of the discharge date of an initial admission and can be to the same or a different facility. The readmission can be for any cause. 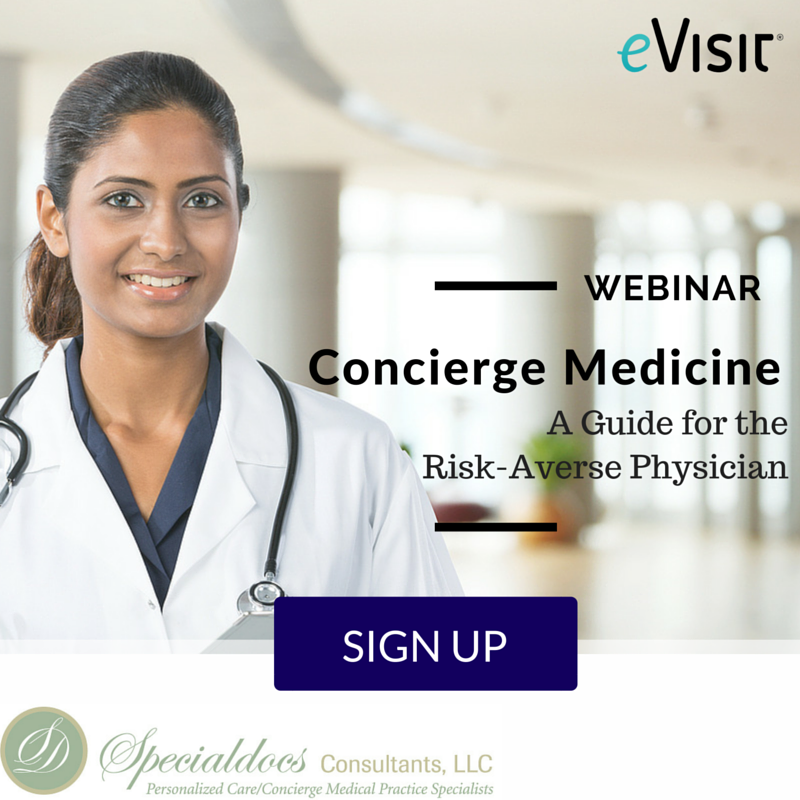 Most commonly, readmissions occur due to pneumonia, heart attacks, chronic lung disease, knee and hip replacements, coronary artery bypass graft surgery, and heart failure are among the most commonly penalized conditions. Penalties for preventable readmissions totaled $528 million — approximately $108 million more between 2015 and 2016, according to PatientBond. 2,573 hospitals faced readmission penalties in 2017. Kaiser Health News estimates that penalties totaled $528 million dollars in 2016 alone. Many emerging companies in digital health are bringing solutions that promise to help hospitals and doctors reduce readmissions. The only way doctors and hospitals can avoid these hefty penalties is to engage patients and change their behavior. 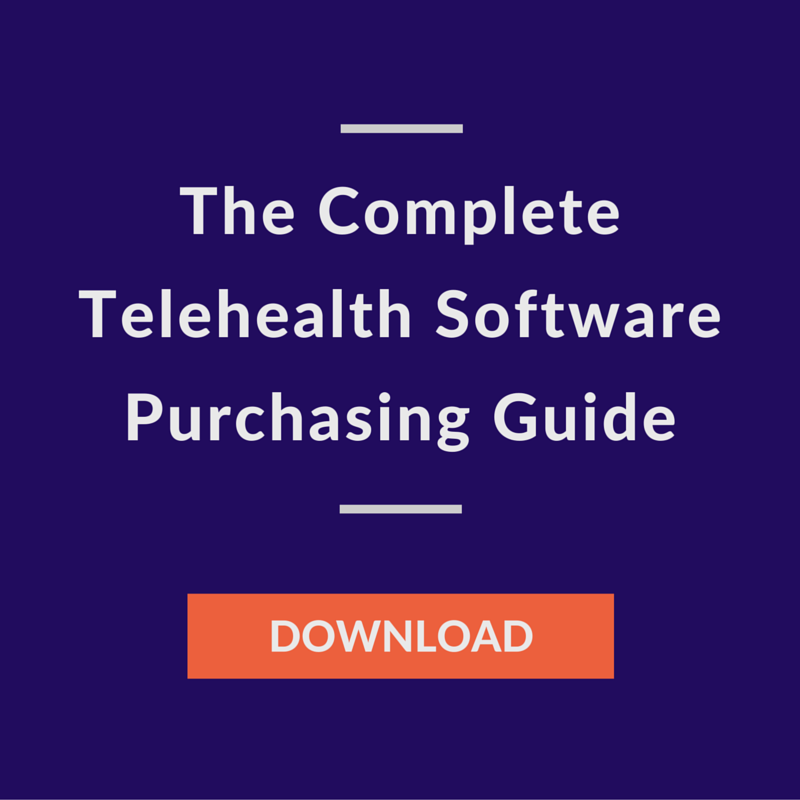 One effective way to coach patients while trimming costs is through telemedicine. By videoconferencing with patients, doctors can check in with them more frequently to help ensure that they are meeting prescribed exercise, diet, and prescription recommendations. Consider a “digital house call” program, especially for elderly, high-risk patients to reduce Medicare spending and costs, while improving primary care access. Being able to check in on a patient remotely allows physicians to reinforce treatment adherence — which can be a crucial part of preventing unnecessary hospital admissions and maintaining patient health. There are additional benefits for physicians looking to increase profits. Through telemedicine, clinicians are able to handle more patients than traditional care models would typically allow. With that in mind, many are increasing their revenue streams, despite the fact that a typical video visit is typically far less expensive than an office consultation. It may sound cliché, but telemedicine is a true win-win for both physicians and their patients.